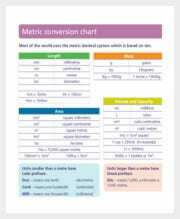 A metric conversion chart is a really important tool when you cannot fathom the true assessment of a particular metric unit. 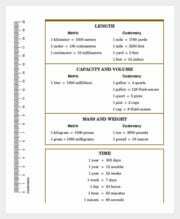 It could be that your weight is stated in kg while you understand it in pounds. 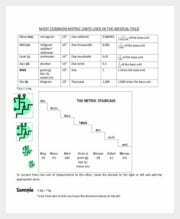 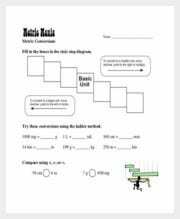 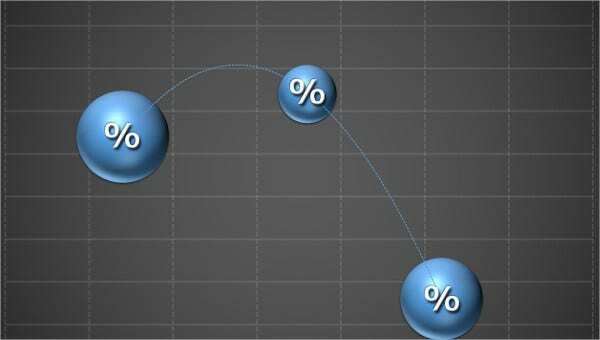 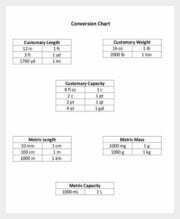 In such situations, the metric conversion charts are really handy as they will offer you directly the converted metric of the original metric. 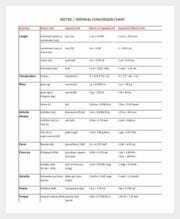 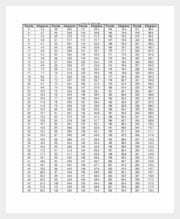 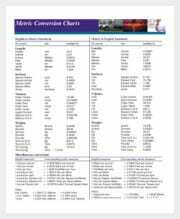 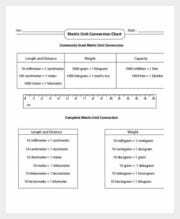 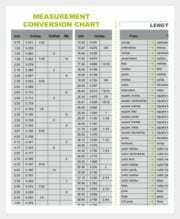 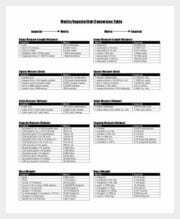 There is a versatile range of metric conversion charts. 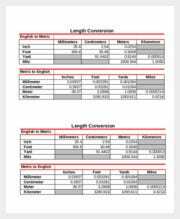 Some deal with weight, some with length, some with temperature, some with distance and so on.